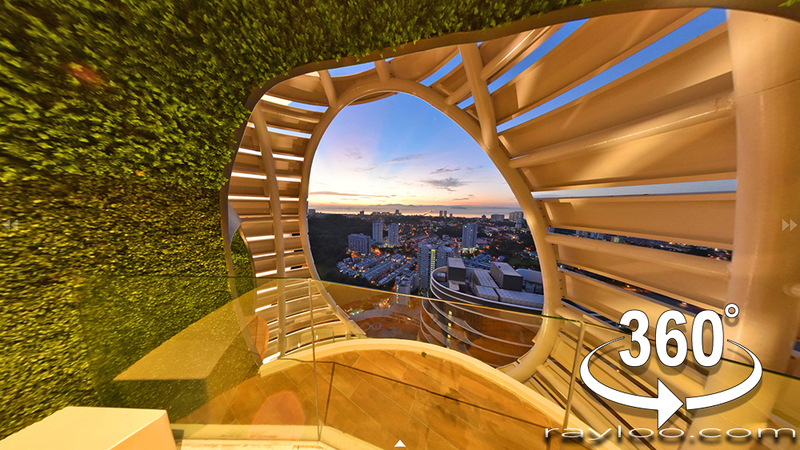 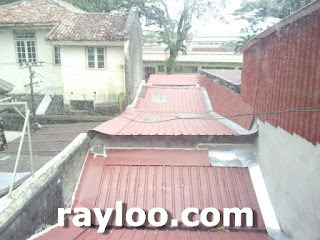 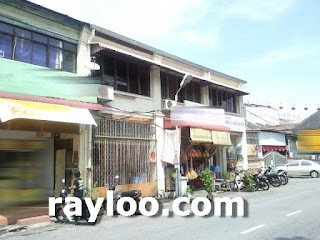 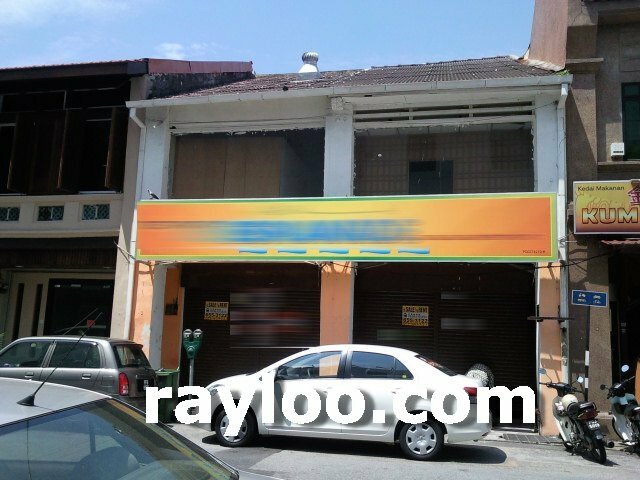 4 storey shophouse for rent at RM3900 per month. Ground and 1st floor 1050sf each, 2nd and 3rd floor size 1400sf each. 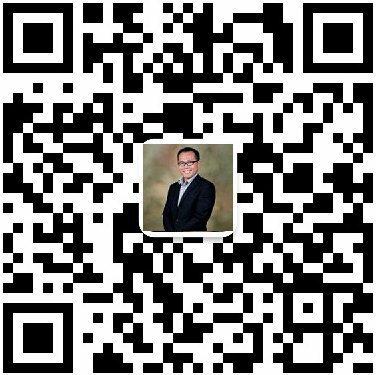 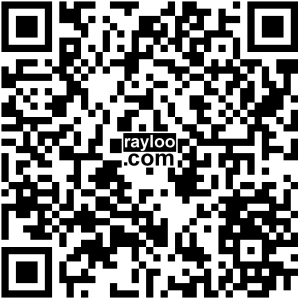 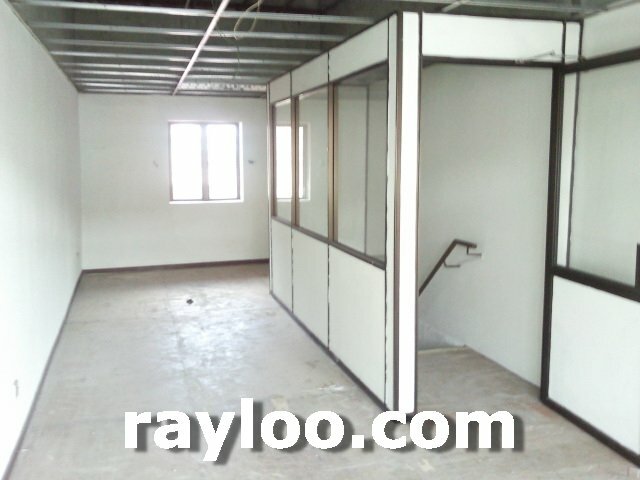 Suitable for office and warehouse. 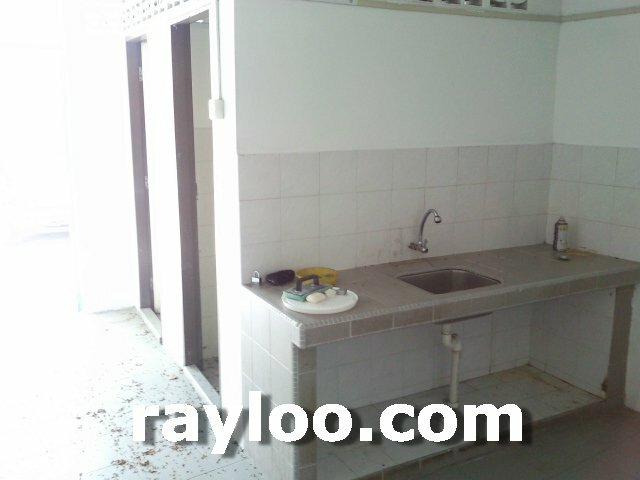 Ground floor RM2500 per month. 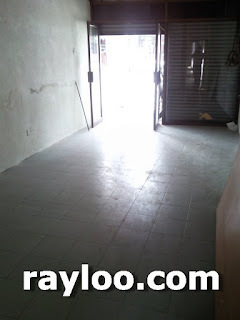 Near Cecil Street market a unit of renovated double storey shophouse for rent at RM1500 per month. 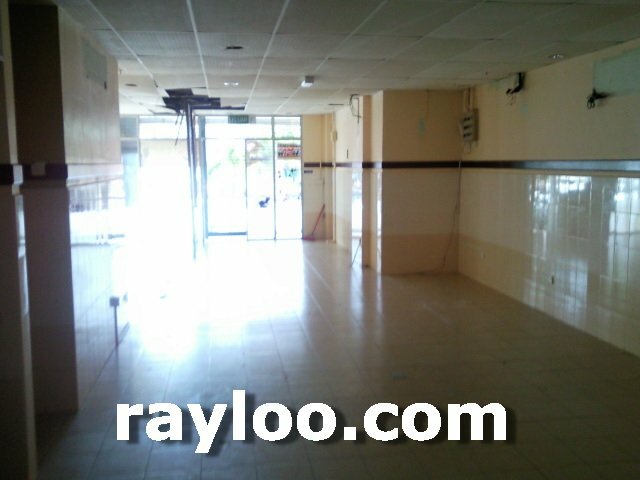 Suitable for retail business. 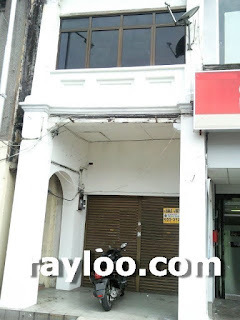 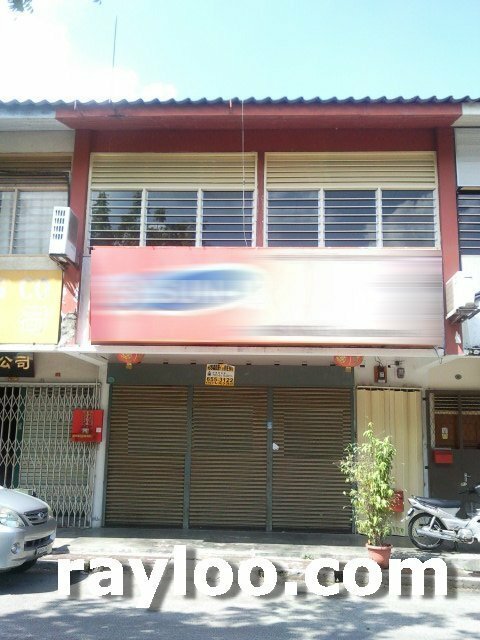 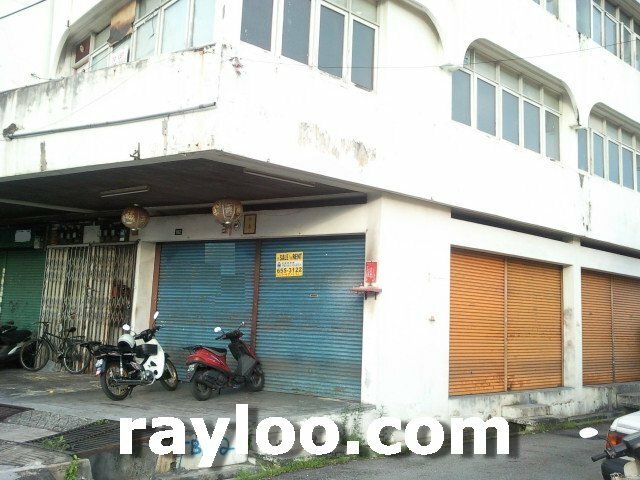 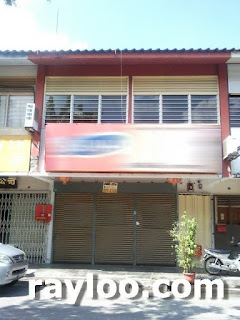 Jalan Gurdwara a unit of shoplot corner unit on ground floor for rent at RM2300 per month. 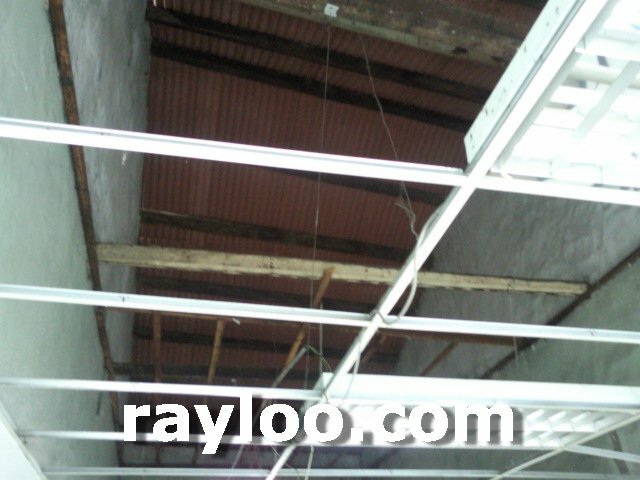 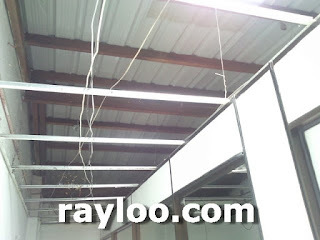 Size about 1400sf, suitble for engineering work or warehouse. 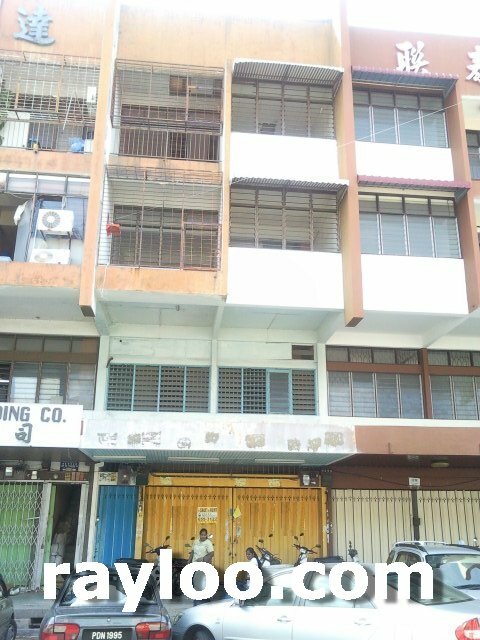 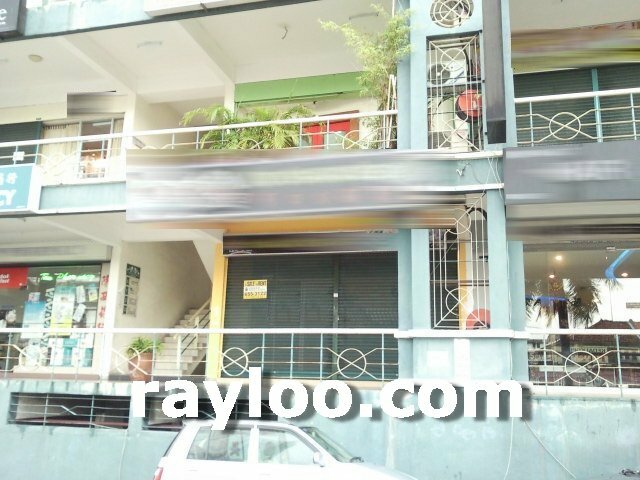 Bishop Street 2 units adjoining shops for rent at RM4000. 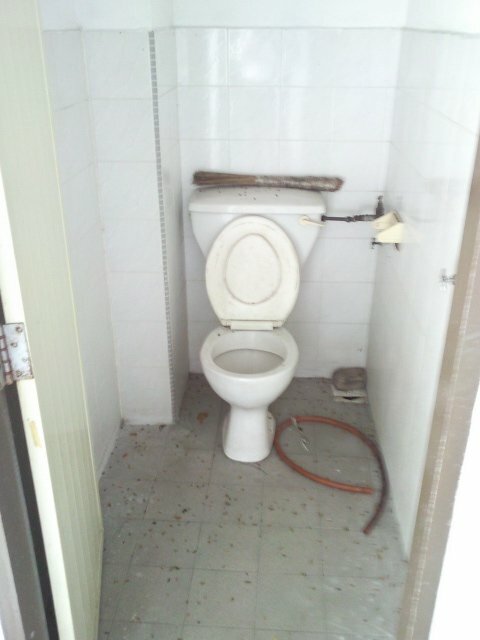 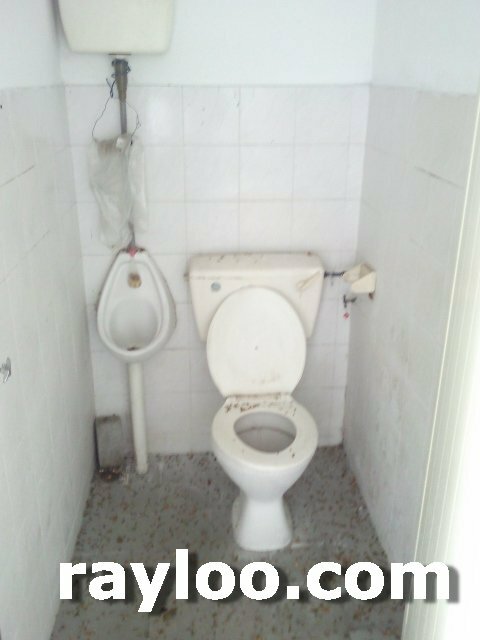 Prefer to rent 2 units together since there is only 1 toilet. Also for sale RM1.6Mil (12/4/11)for both. 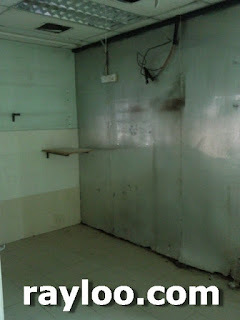 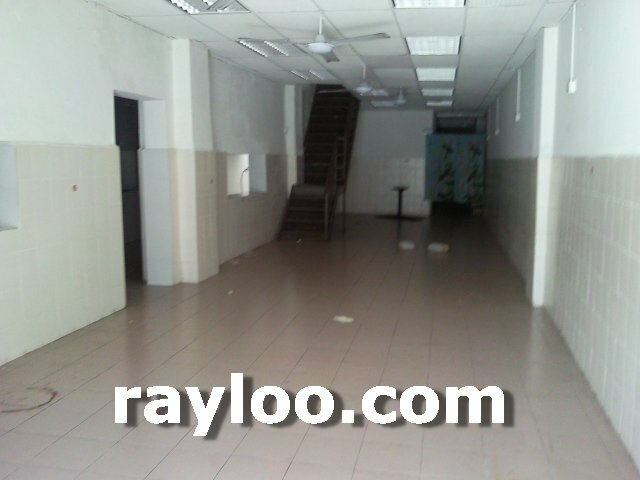 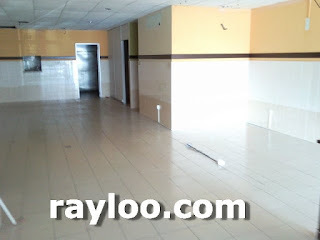 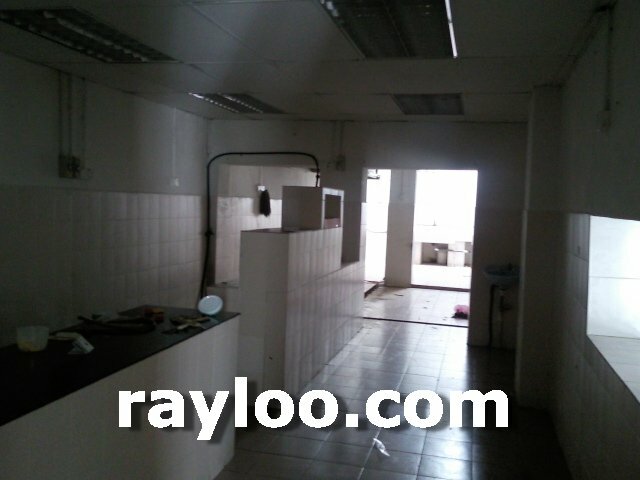 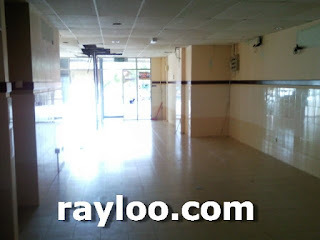 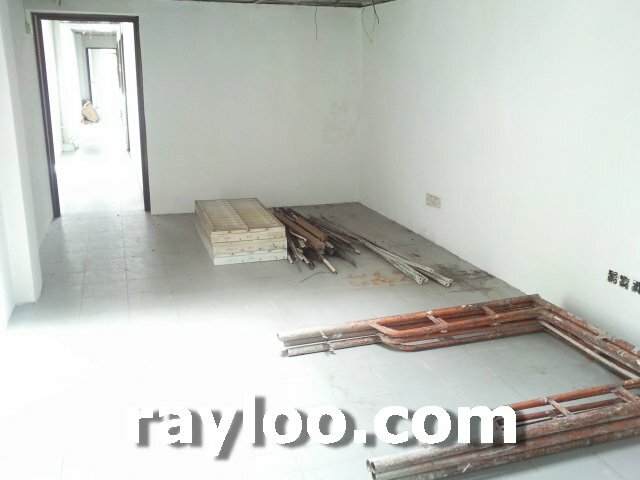 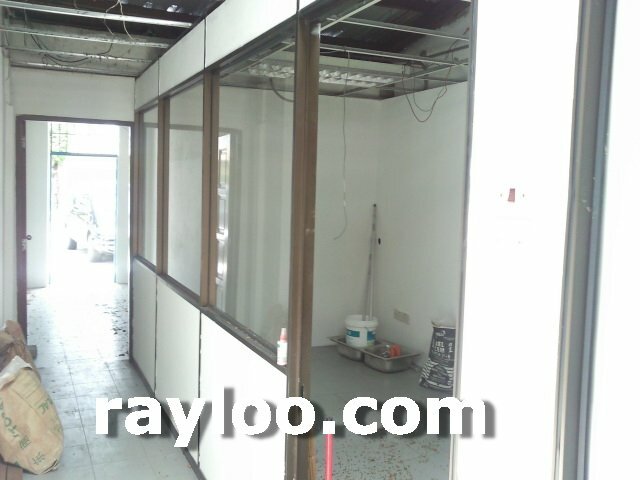 Dhoby Ghaut facing main road shop for rent at RM2500 per month, size about 14' x 148' @ 2072sf. 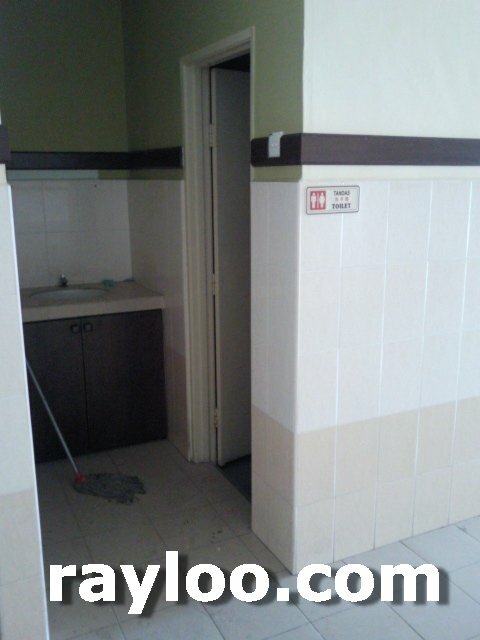 (Above) 2 toilets on ground floor. (Above) 1st floor and roof view. 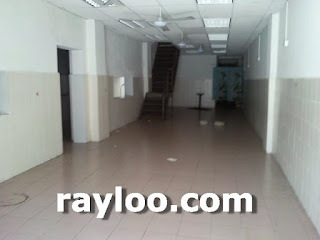 (Above) Only 1 small hall on 1st floor. 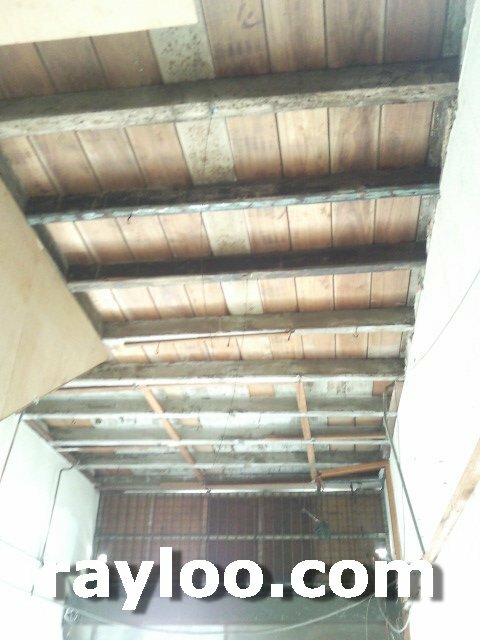 This is the roof for ground floor. 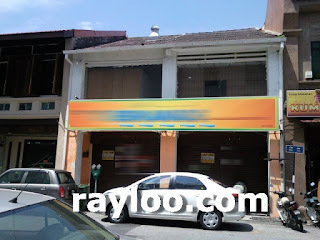 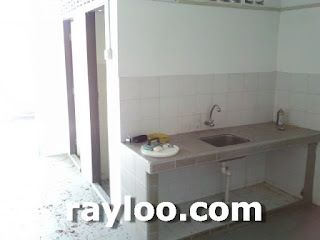 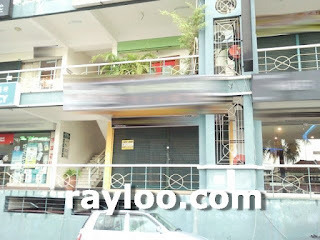 Prima Tanjung in Fettes Park Tanjung Tokong ground floor shoplot for rent at RM5000 per month. 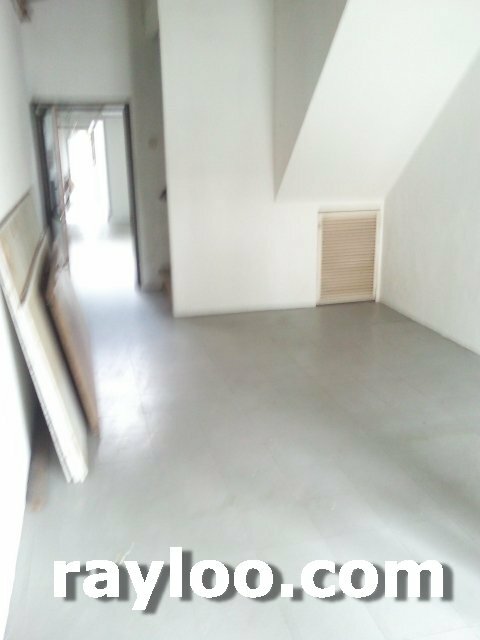 Built-up about 1127sf. 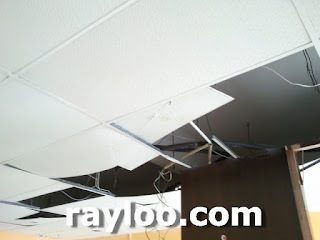 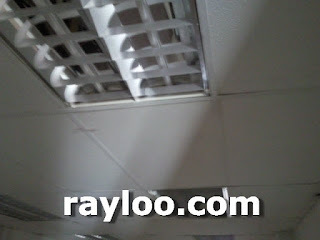 (Above) Some ceiling boards missing.